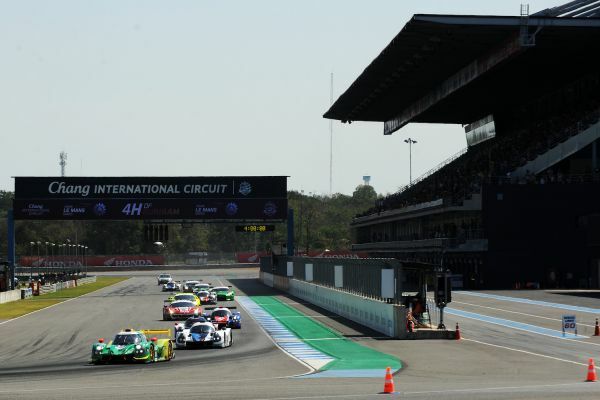 12.01.2019: Buriram, Thailand Asian Le Mans Series LMP3 #13 Having qualified in third place for third race of the Asian Le Mans Series, Kuba Smiechowski took the start at the Chang International Circuit at Buriram, Thailand. 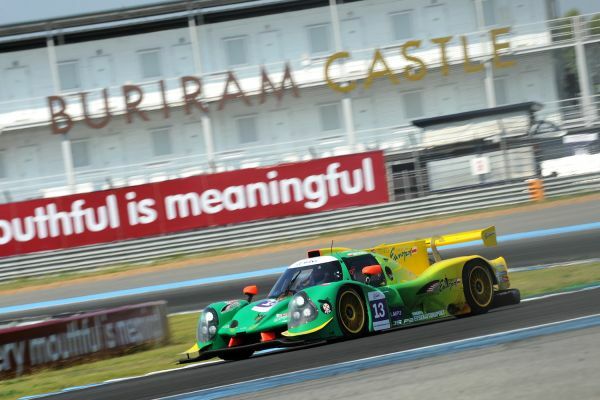 Having qualified in third place for third race of the Asian Le Mans Series, Kuba Smiechowski took the start at the Chang International Circuit at Buriram, Thailand. Smiechowski and Martin Hippe were leading the race when race direction told the team to tighten the slightly loose left rear bullet during the next pit stop. Due to the extra repair time the team lost the lead and had to be satisfied with a second place. However, the team is still leading the championship. During the first hour Smiechowski spun as a result of being touched by an LMP2 but could continue without loss of third position. Just into the second hour Smiechowski came in for fuel and new tyres to continue in third place. In the second hour, the best battle on track was between #2 of United Autosports and Smiechowski. 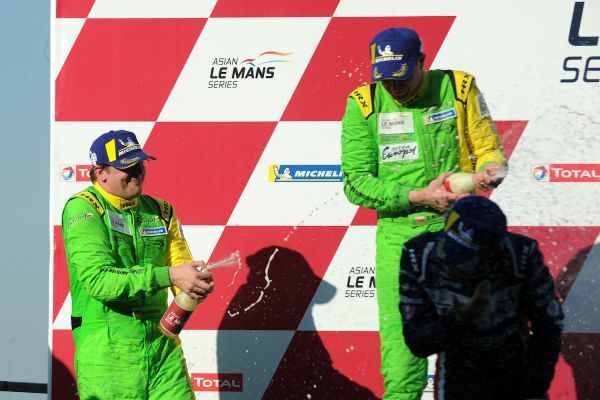 Smiechowski won this battle and led LMP3 class into the third hour. When race direction saw that the left rear bullet was a bit loose, they asked it to be tightened during the second pit stop. When Hippe took over from Smiechowski in the second pit stop, the team lost the lead because of the extra repair time. In the third hour Hippe was looking at about a one minute gap to the lead. But he kept pushing and was still in second place in last hour. At the end of the race there was only a 24.3 second gap. Smiechowski/Hippe finished second and are still leading the championship.